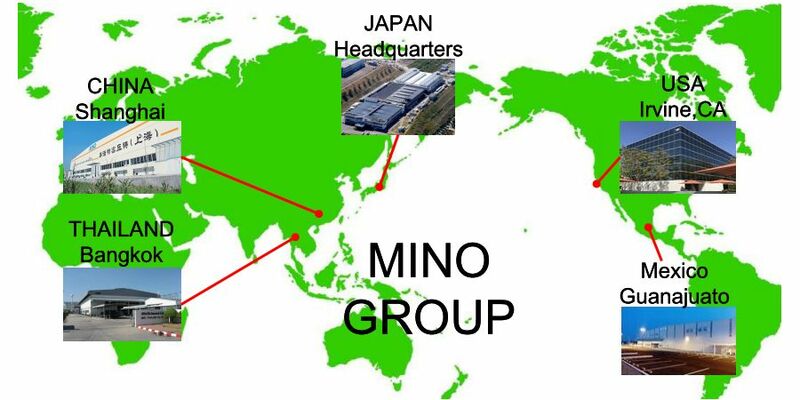 MINO Industry USA,Inc, is a branch office of MINO Japan. 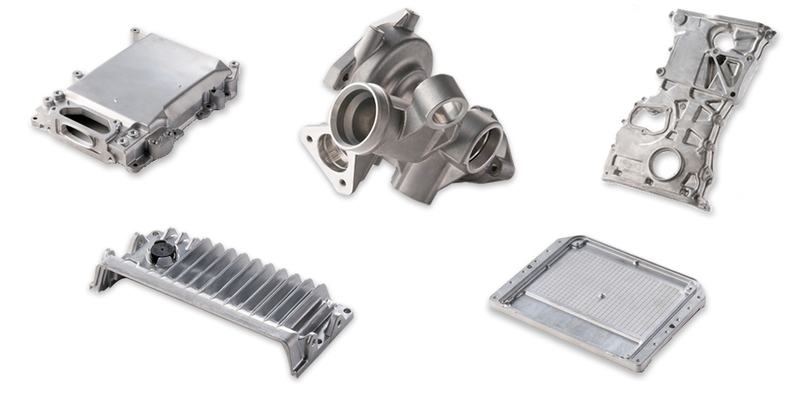 MINO industry is a die-casting corporation established in 1950. Our products are chosen by many of the best car manufacturing companies all over the world. Some of our customers include Toyota, Honda, Nissan, GM, Ford, and Mercedes to name a few. We have unique technology for Downsizing and Thin Wall construction. We have factories located in Japan , China , Thailand and Mexico. Copyright (C) 2019 MINO Industry USA , Inc. All Rights Reserved.